There are a handful of companies that I always find myself falling in love with loads of their products and REALLY wish shipped to the UK. Everlane and Madewell are my main two. 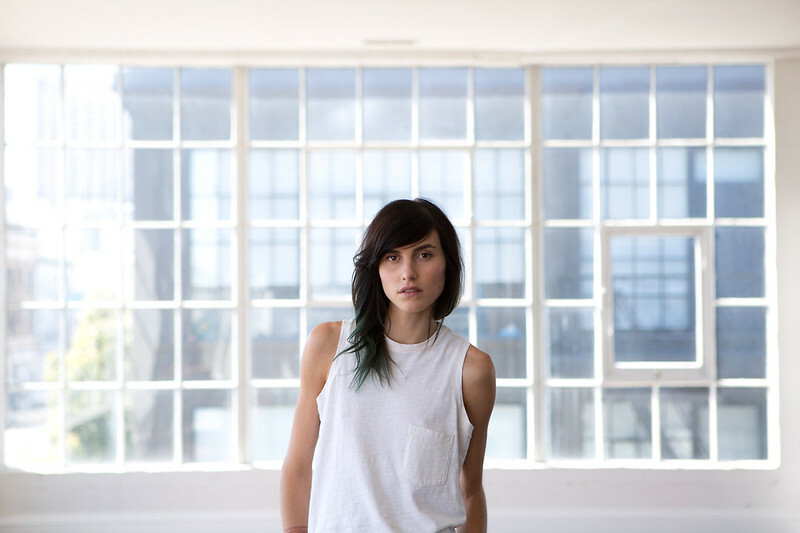 And after seeing this latest collaboration from Everlane and Langley Fox, I feel like right now, they can do no wrong! 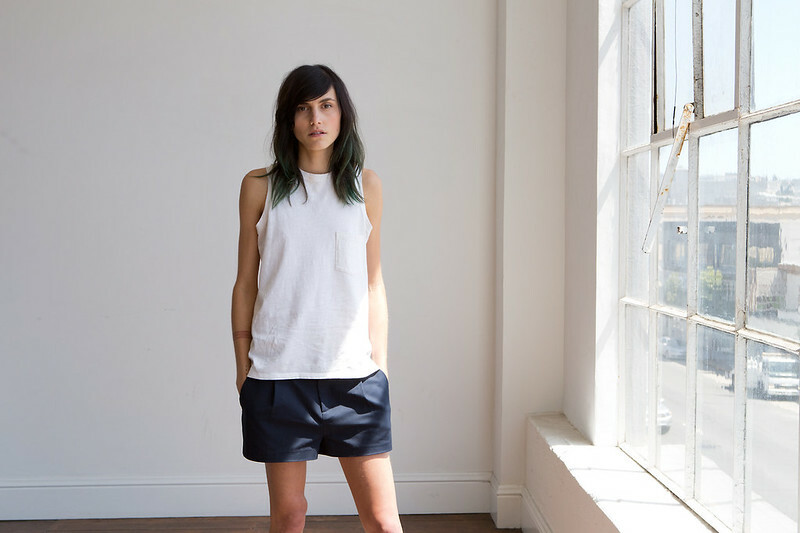 What I love about Everlane is that they make even the most basic garments feel lustworthy. There’s something about their effortlessly cool, stripped back style that I just can’t get enough of. They keep things simple and their timeless cuts make everything look ridiculously wearable.